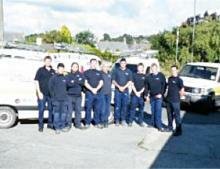 YORK ELECTRICS was established in 1973 by Dennis York. The business has grown steadily over the last forty years. son, Steve. The business was incorporated in 2012 and is now run by Steve York. Repeat business has been the cornerstone of our continuing success. 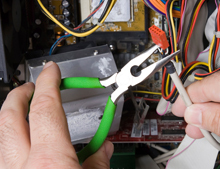 Giving our customers the best possible service and quickest response has ensured that our customers think of us first when they need an electrician. We are N.I.C.E.I.C. Approved Contractors, Part P and 17th Edition Compliant.